Have you ever wondered what it's like to get up close with a baby goat? Or play with a newborn lamb? Come to Butterfield Acres and experience life on the farm for yourself. There are so many activities to do that you will find a day full of excitement. The best memories really are made at the farm! While growing up, some of my favorite things to do were to visit my grandparents, and aunts and uncles at their farms, playing in the hayloft, running away from the geese that would chase me, playing hide-and-go seek on horseback, or just running through the fields. In our fast-paced race of life today, not many children are able to have the same experiences that I was so joyously able to experience. But then, I stumbled upon Butterfield Acres during my university days while looking for a job – the best discovery I have ever made was to experience this wonderful world right outside the city! I was given the opportunity to have a job on a working farm, while given the chance to be with many different people who came to visit the farm every day. If you haven’t had a chance to discover Butterfield Acres for yourself, you are missing out on a hidden gem located just outside the city limits in northwest Calgary. 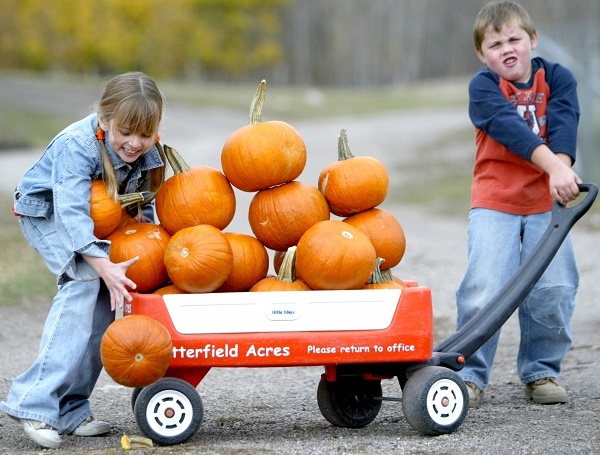 There truly are farm fun activities for youngsters of every age at Butterfield Acres. The opening of the season begins with their Spring Kickoff when the oh-so-sweet spring babies have started arriving, and to add a little fun twist, you can get tickets for the Legendary Easter Hunt. 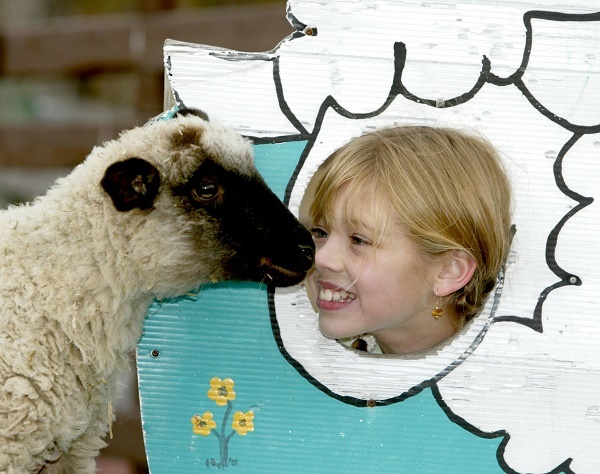 Little ones can go to the Birthday Barn and listen to the Legend of the Easter Bunny, followed by more surprises along the way, including a fun photo shoot, and of course visiting with all the critters. Be ready to come home with some super cute pictures, and lots of stories to tell about the darling new babies. After the Spring Kickoff ends, the action continues at the farm. There are ‘drop-in’ farm hours where you can visit as a family, with friends and relatives, or book as a group. It is here where you will have a chance to try your hand at milking a goat, go for a tractor-pulled wagon ride, or take your wee ones on a pony ride. There are so many different farm animals that you will be kept busy watching and engaging with them all. The best part is that you are able to get close and personal with most of the animals on the farm, going into their pens to have a wonderful visit. 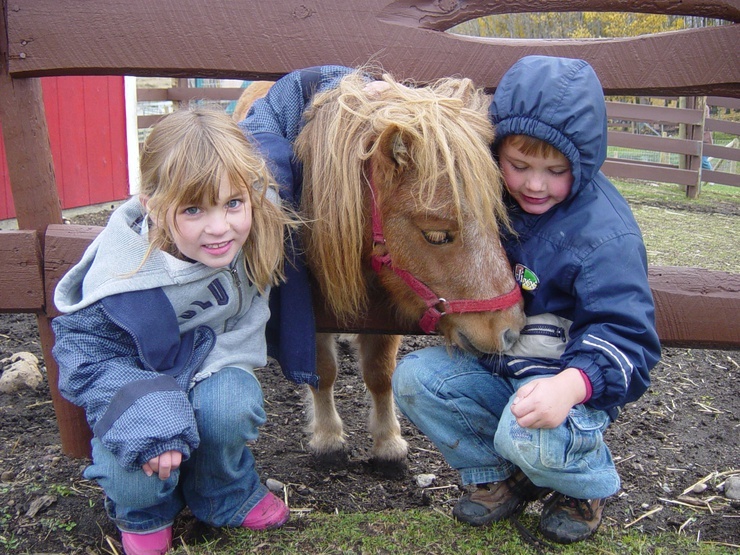 This truly is the best way to learn about animals, as Butterfield Acres takes a hands-on approach to learning. On a nice day, you may even want to pack a lunch, or visit the concession stand which is opened on weekends, and then sneak away to one of the many shaded picnic areas nestled back in the trees. Of course, after a delightful day at the farm, you will have many wonderful memories...be sure to bring your camera or phone! The experience does not have to end with just a visit TO the farm however. If your children are so inclined, Butterfield Acres offers many wonderful day camp experiences for 3-14 yr olds. The week is full of many delightful real farm experiences learning about all of the animals on the farm. Your children will learn what it is like behind the scenes of a working farm, and be able to assist in feeding the animals and even go on a back pasture adventure. Of course the camps would not be complete without doing fun farm crafts, some crazy farm-adapted games, and learning some farm songs. The week is sure to provide one of your child’s highlights of the summer. Leading into the autumn season Butterfield Acres sets up and decorates the farm for the Harvest Pumpkin Hunts. This event is always a sell-out so if you are interested, get your tickets early. You will find yourself travelling over the hills out into the back pasture in search of every child's cute little pumpkin. Then, it’s back to the farm to decorate. This is the time to let your child’s creativity take over. It is a wonderful way to get outdoors and enjoy the season at its finest, experiencing the so many colorful sights and sounds of fall on the farm. Another amazing feature of Butterfield Acres is that they also do Birthday Parties – at the farm, or they will come to you. Whichever is easiest for you, Butterfield Acres is there. You can either book your birthday party at the farm and have time in the Birthday Barn, or have the animals come to you. Some people prefer to have a birthday pony come and visit them. Either way, you are guaranteed for it to be a lot of fun and a memory that your child will not forget. Group bookings are also available. It is always fun to get out of the city and experience nature and animals together. Calgary’s Child has awarded Butterfield Acres many awards through the years with good reason. This past year, Butterfield Acres tied for the Parent’s Choice Award ‘Best Home Parties.’ They were also given Honorable Mention for the ‘Best Family Venue,’ and an Honorable Mention for the ‘Best Pumpkin Hunts.’ There is a reason these were given – so I highly encourage you to come to Butterfield Acres and check out this child-centered family farm!  Although my job descriptions with Butterfield Acres have changed through the years as teaching became my career, as well as being a mom, I have continued to keep my ‘finger in the pie’ so to speak, as it is just too fun to stay away from. Even though now I help out with behind the scenes stuff, I still cannot stay away. Butterfield Acres offers what many cannot. As technology advances, and the world continues to run faster and faster, Butterfield Acres has something to offer that many do not. Butterfield Acres will bring you back to your roots, giving your family an opportunity to see life a little simpler, learning hands-on in an environment that is both fun and educational. From the time my own children were tiny, as many families will tell you, one of their favorite things to do was to visit the farm. The experience of getting up close with the animals since they were little not only helped them develop the love for animals, but also helped them learn so many things about different kinds of animals. I believe that the best way to learn about life is from a hands-on approach, learning through doing, and Butterfield Acres is truly an ultimate way to have this life experience. I would highly recommend that you experience it for yourself--ewe won’t be disappointed! 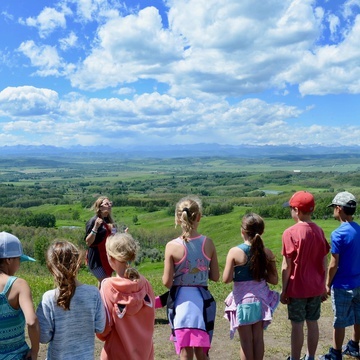 This summer, experience Art & Nature with Leighton Art Centre day camps!